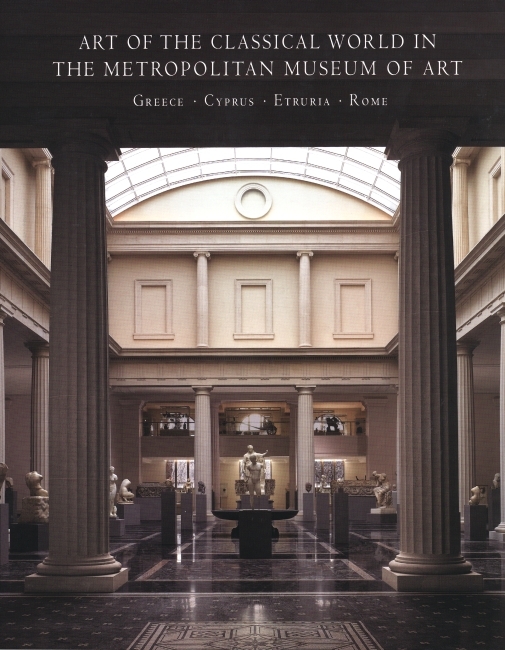 Nearly 500 outstanding objects from the collection of the Department of Greek and Roman Art in the Metropolitan Museum are assembled in this generously illustrated publication, published to coincide with the opening of the Museum’s new galleries of Hellenistic, Etruscan, and Roman art, and comprehensive Study Center. 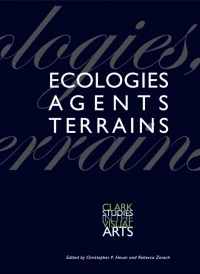 The volume includes a detailed history of the collection by Carlos A. Picón and seven chapters that reflect the scope of the collection: the Neolithic and the Aegean Bronze Age, Geometric and Archaic Greece, Classical Greece, the Hellenistic Age, Cyprus, Etruria, and the Roman Empire. Notable are such treasures as a Cycladic figure of about 4500–4000 B.C., a fascinating and meticulously restored bronze and ivory Etruscan chariot from the sixth century B.C., and a number of well-preserved Roman wall paintings. An entry section includes an informative text about each object, along with a map for each chapter and a selection of drawings and details. Carlos A. Picón is curator in charge; Seàn Hemingway is associate curator; Christopher S. Lightfoot is associate curator; Joan R. Mertens is curator; and Elizabeth J. Milleker is curator, all in the Department of Greek and Roman Art, The Metropolitan Museum of Art. 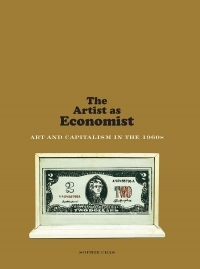 Richard De Puma is F. Wendell Miller Distinguished Professor Emeritus, School of Art and Art History, University of Iowa.